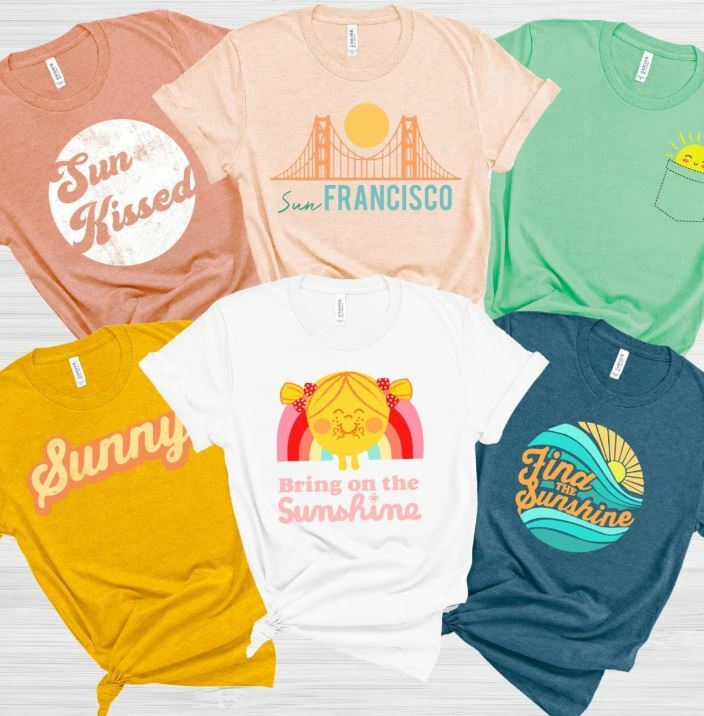 These Sunshine Soft Bella Canvas Graphic Tees are on sale for $13.99 (Retail $24.95). Let the sunshine in with one of our Sunny Sunshine Soft Bella Tees by DesIndie artists. Our T-shirts are our art – professionally screen or DTG printed on demand using modern techniques (for years of use) on Soft Bella Canvas T-Shirts. 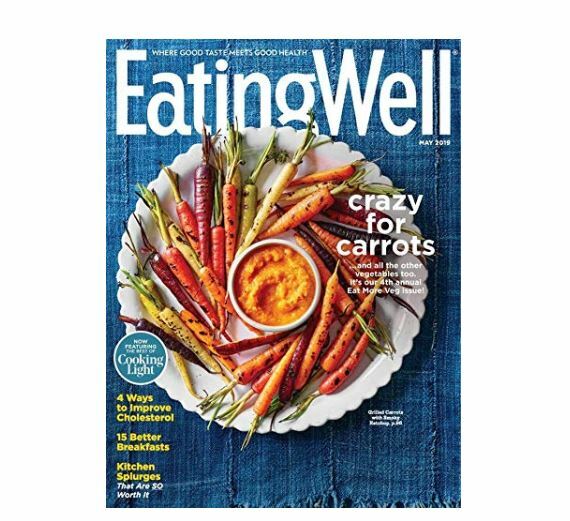 Right now you can get a 1 year subscription to Eating Well Magazine for just $5 per year. Cancel anytime with Amazon’s Magazine Subscription Manager, where you can also change your address, confirm first issue delivery estimates, and more. Check out more Bestseller Magazine Deals starting at $5 HERE! This Little Tikes TotSports T-Ball Set is on sale for $12.88 (Retail $19.99). The Little Tikes TotSports T-Ball Set is a great starter kit for your little ones first introduction to the game of baseball. With an oversized bat, two oversized baseballs and a sturdy tee, the tee ball set makes it easy for your little one to make contact with the ball and practice their swing. 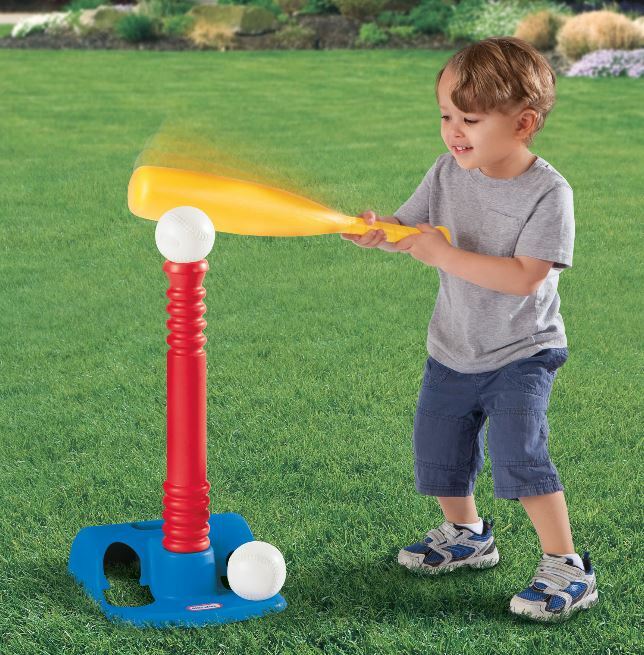 The Little Tikes T-Ball Set can help improve a childs motor skills and coordination while also having a blast in the yard with family and friends. The adjustable height tee is great when playing with more than one child, giving everyone a chance to join in on the fun. After the kids are done mastering their tee ball skills, the Little Tikes TotSports T-Ball Set is easily stored away by using the special hang on the wall design. 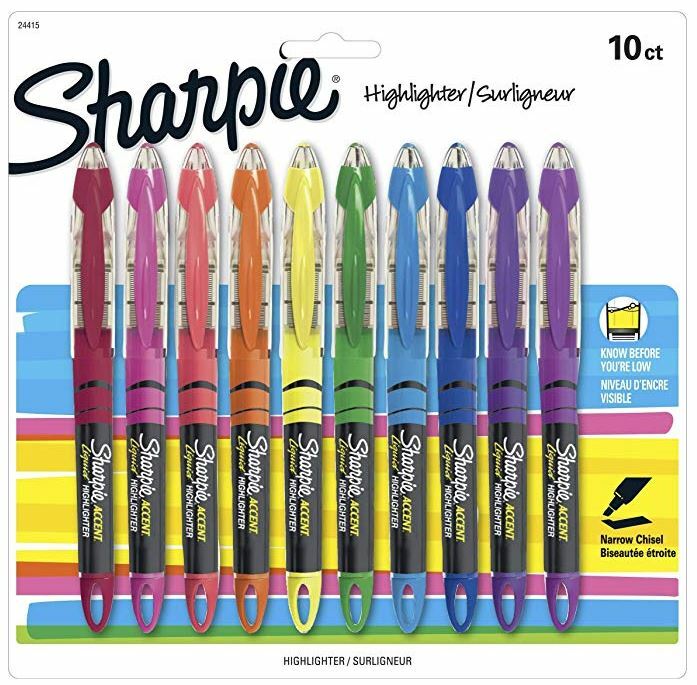 Shipping is free with your $35 purchase or choose free in store pick up at Walmart. Get these MUK LUKS Bonnie Sandals on sale for $24.99 shipped (Retail $45). Slip on the casual, everyday comfort and style of MUK LUKS® Bonnie Sandals. The braided strap holds your feet securely in the feel-good contoured footbed. Adjustable buckle. The Vera Bradley Outlet is offering an extra 30% off sale prices. No promo code is needed as the discount is automatically applied at checkout. PLUS…shipping is FREE! **Note that you may need to enter your email address to gain access to this special outlet sale. Here’s another hot deal worth checking out. 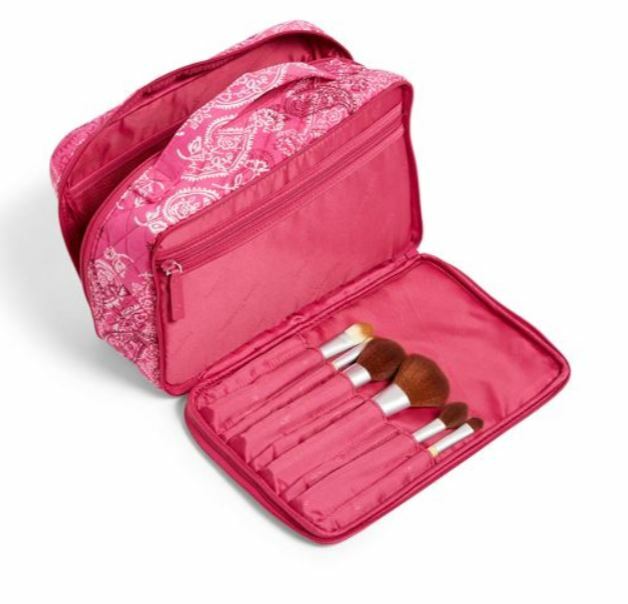 Get this Vera Bradley Factory Style Large Blush and Brush Makeup Case for $14.35 Shipped! 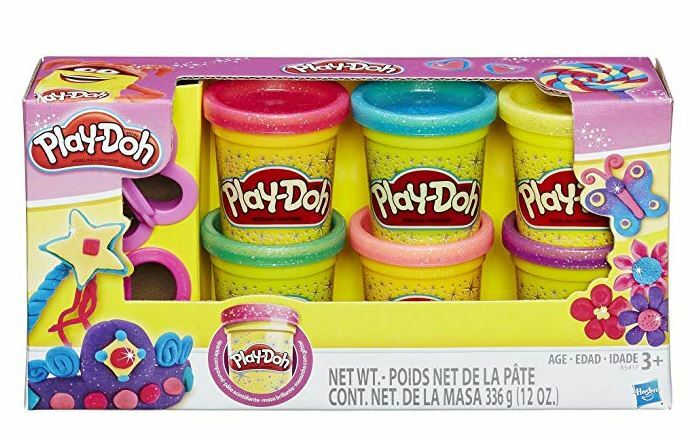 Today ONLY, while supplies last, cash in on Disney Figure Play Sets for $7.50 (Retail $14.95) with the coupon code SAVEMORE at checkout. 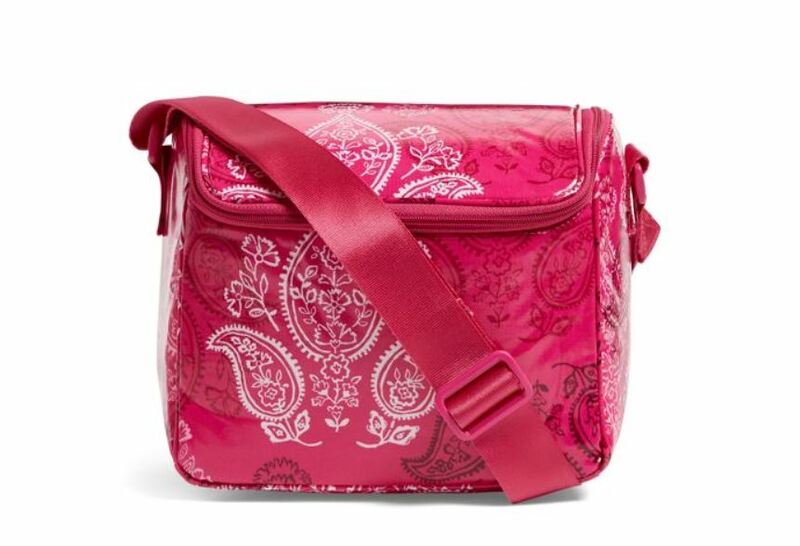 Vera Bradley Factory Style Stay Cooler $9.45 Shipped (Retail $36) + MORE! One HOT deal is this Vera Bradley Factory Style Stay Cooler for $9.45 Shipped. Check out this Reversible Swing Tank on sale for $10.99 (Retail $24.99).